Our range of lighting is vastly larger than your local DIY store. Like them, we hold all our lights in stock and if we run out of stock we can order them in in a matter of days. Our prices are often much cheaper than the DIY store’s prices. Just because we are an independent retailer doesn’t mean we are more expensive! The lighting industry changes on a regular basis and our stock changes to suit this. If a new brighter LED bulb becomes available then we will stock it. At Warmmead we won’t supply you with older, less effective products. Our stock is at the forefront of the industry. As we deal with all the major lighting manufacturers around the country we have no problem sourcing spare parts and replacements. If you purchase a light from Warmmead and a piece is broken we can almost always get the replacement piece within a matter of days. If you can’t find it, chances are we can get it. 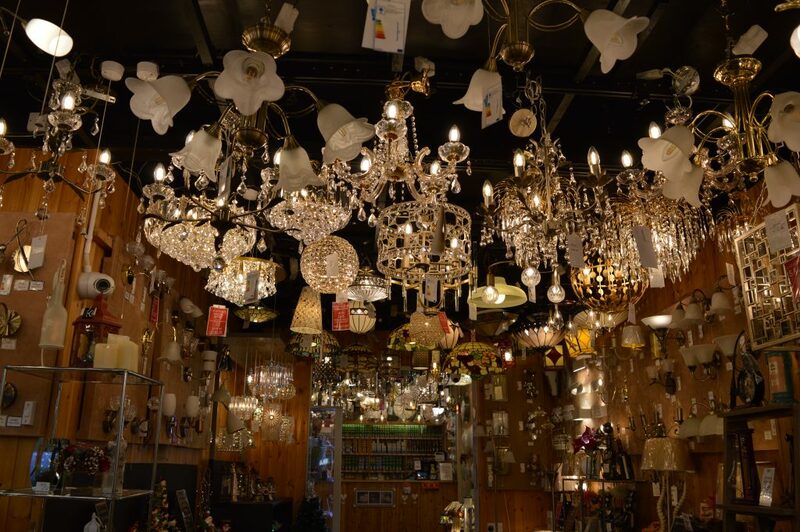 We have numerous customers come into our showroom with an unusual bulb which they can’t find anywhere. With our connections built over the last 35 years, we can usually source a replacement for you.